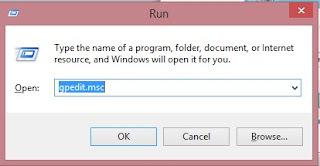 As I think, you had to face and you will have to face a lot of problem, because of Autorun. 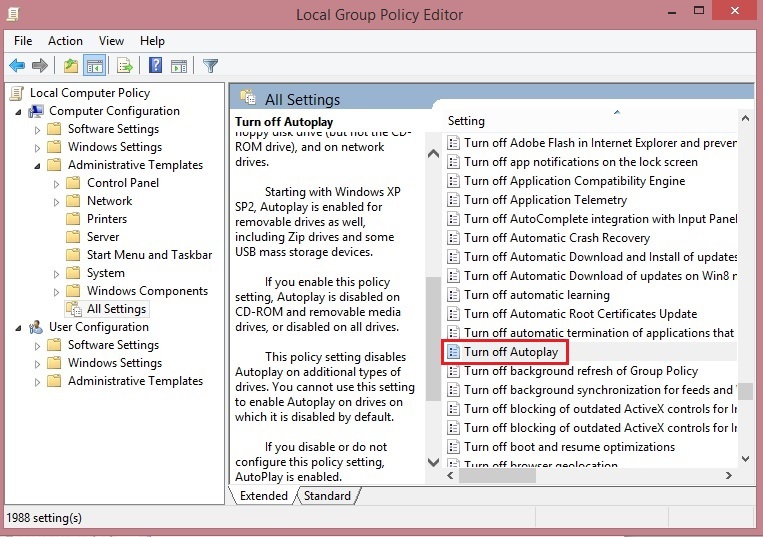 When we are plugging Flash drive or insert CD/DVD/Blue Ray to our computer, we must be careful about the autorun. 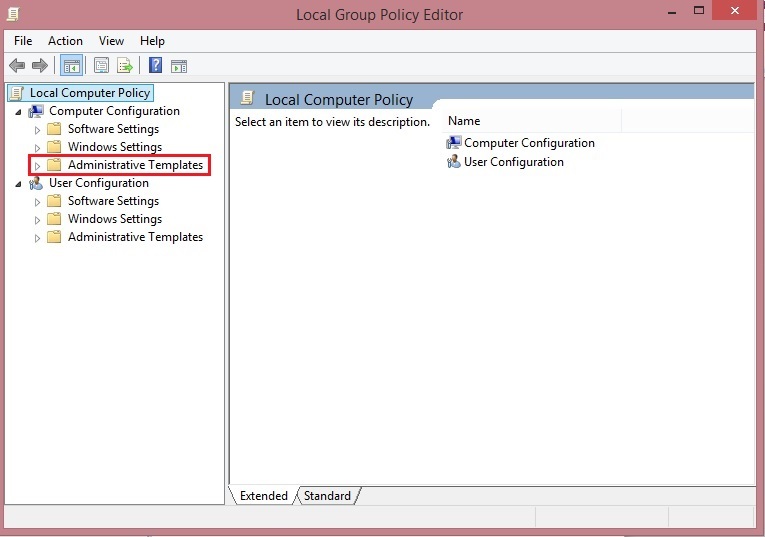 If you have proper virus guard it will manage it, but most of them not. We know about the virus, when we are plugging Flash drive or insert CD/DVD/Blue Ray, there are virus with autorun file inside them, as a consequence our computer will be attacked by virus. Most probably these types of virus are malware virus. Some of them damage our computer and data or some of them collecting our detail in our computer and send them to hacker, So as to finish this risk, we should disable autorun. So guys follow these small steps. Now type gpedit.msc on run box and press enter. 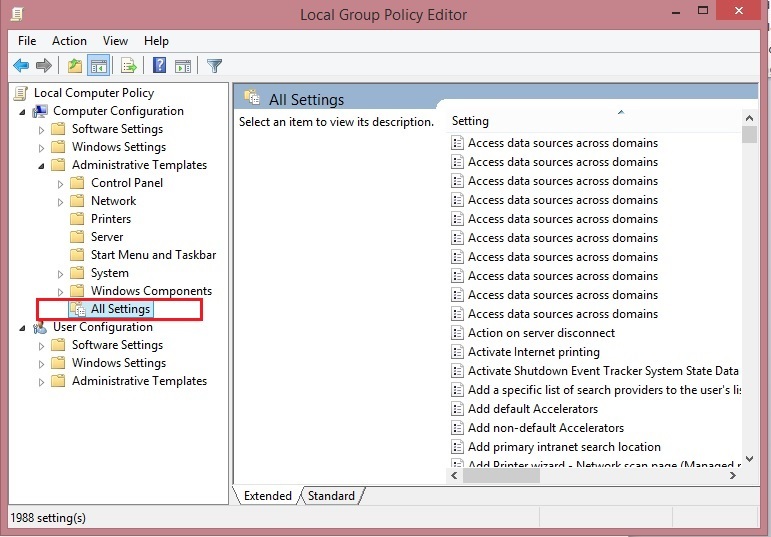 Now you can see Local Group policy editor.